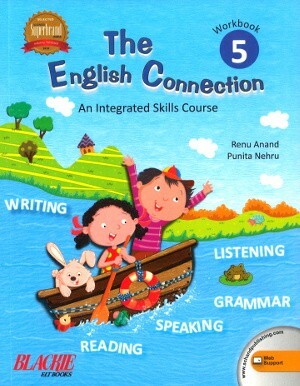 The English Connection Workbook Class 5 - The English Connection, an integrated skills course, highlights the holistic approach to language teaching and learning. The English Connection, an integrated skills course, highlights the holistic approach to language teaching and learning. 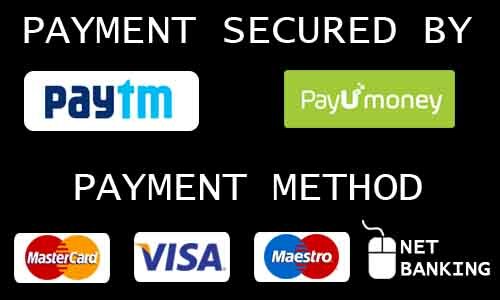 The underlying principles of language learning, i.e., learner autonomy, reflective thinking, creativity, and interactive learning, as advocated by the CBSE, have been incorporated in the pedagogy that is embedded in the course content of this series. Projects to develop interpersonal and reference skills as well as ability to process information.